We first wrote about the next version of Acrobat three months ago, when the current Acrobat 9 celebrated its second birthday. 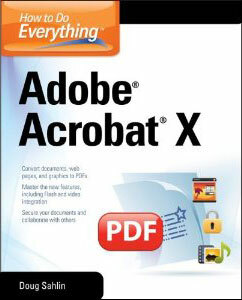 At the time, we highlighted the window for the likely availa­bility of Acrobat 10. Last week on a financial conference call, Adobe’s CEO confirmed it is on target for that window when he said, “We are on track to deliver a new version of Acrobat late this quarter.” Adobe’s current fiscal quarter ends in late November, so we continue to expect the launch date anywhere from mid-October to the end of November. A new book entitled, “How to Do Everything with Adobe Acrobat X,” was just made available for pre-order at the Amazon websites in the U.K., USA and Canada. This is a continuation of the popular McGraw-Hill series by Doug Sahlin, who has written the same comprehensive book for many earlier versions of Acrobat (9, 8, 7, 6, and 5). 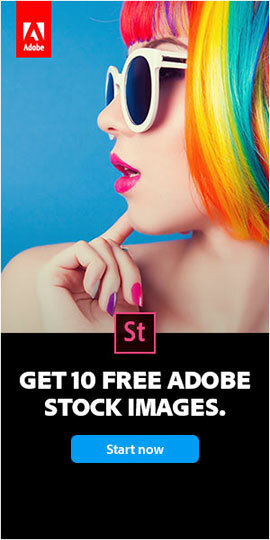 So this lends further credence that the “Adobe Acrobat X” name is real. 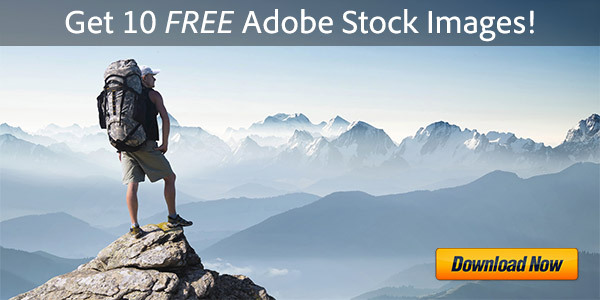 Unlock the full potential of Adobe Acrobat X! How to Do Everything: Adobe Acrobat X helps you master all the powerful features available in Adobe Acrobat X Standard, Pro, and Premium. The book explains how to create, secure, and distribute PDF files; build interactive forms, capture and embed Web content, insert Flash video and rich applications into documents, and much more. This step-by-step guide covers all of the important new features, including Flash/video integration, professional PDF portfolios, improved forms and data collection, and working with Acrobat.com online hosted services. You’ll learn how to create PDF documents that retain the look and feel of the originals; create forms and media-enhanced PDF documents; collaborate with colleagues in workgroups; and optimize PDFs for print or the Web. 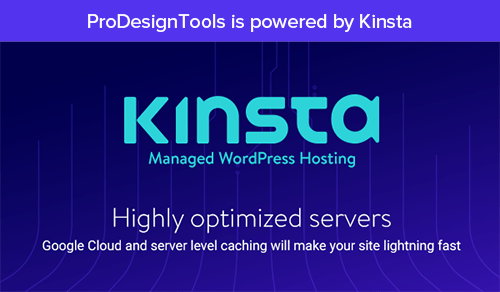 You’ll also find out how to use Professional Templates to define the order and navigation of documents; create dynamic XML forms and templates; and create on-demand presentations. Doug Sahlin is a bestselling author, photographer, and Acrobat instructor. He teaches businesses, government, and medical organizations how to streamline their workflow and save time and money by converting electronic & paper documents into enhanced, interactive PDFs. Doug’s books include earlier editions of How to Do Everything with Adobe Acrobat (for versions 5.0, 6.0, 7.0, 8.0, and 9.0). See more or preorder the book at Amazon in the U.K., USA or Canada. What’s the Difference Between Acrobat DC 2019 vs. 2017 vs. XI? What’s the Difference Between Acrobat DC 2016 vs. 2015 vs. XI & X? 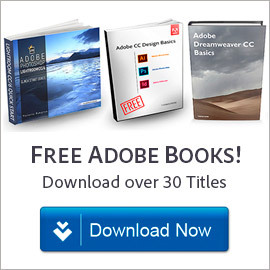 Adobe Releases New Acrobat That Skips 588 Versions! 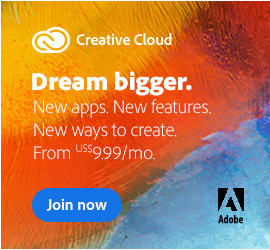 What Is New Adobe Acrobat “DC” – and the Document Cloud? When is Adobe Acrobat XII (v. 12) Coming Out, and What’s New?